Thank you for joining us for this We are Pinnable 60th Party. Wow a 60th party it is unbelievable but Leanna and I are still Pinning your posts and we are always delighted to see new faces and old friends. We love checking out your posts and visiting your blogs it is always a pleasure for us and without you dear people there would be no party. 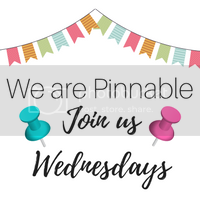 There is still time to join We are Pinnable – we have tried to make this party more than just a link and run type of party we care about our posters and have got to know a few of you as friends. Join us where we can hang out longer, share more and make a great community. This is our 60th Pinnable Link up Party! And we are ALWAYS thrilled to see the people that join us here as you are what make this party great. If you enjoy what we do remember to share our little party on Social Media! If you are new why not comment below and leave your social media for us to follow! 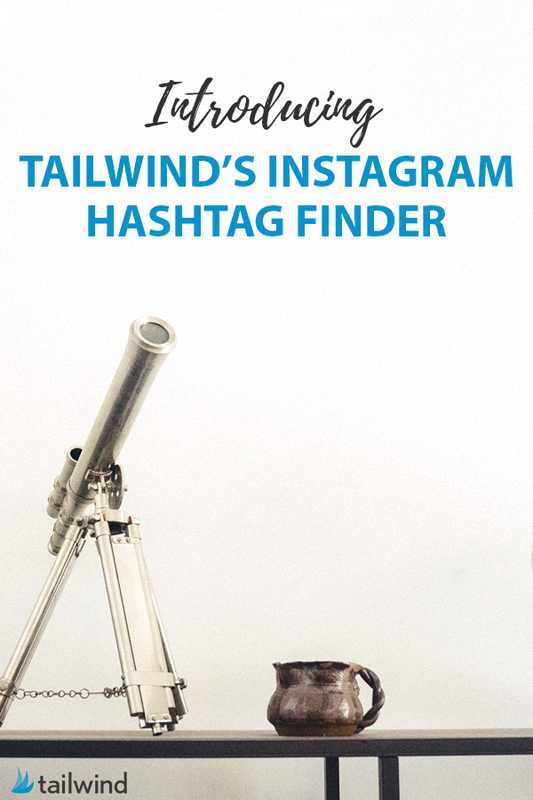 Pin and comment on the post before yours – the more pins a post gets the better.I will pin the last post on another board of mine to make it fair. Remember that great pictures get more pins! Thanks for hosting the party! Do you guys have a button that I can share on my Where I Party page? Right now I only have a text link to you. I hope your mid-October is going great!